I’ve been dreaming of painting lately, but not like M. Van Gogh. Mine's a little more like nightmares. I was trying to resist doing this, but I’ve given in. I’m going to post about a few of our renovations in preparation for putting our house on the market. First up: paint. There’s a lot more to paint than I can say here, but at least this gives you some highlight information. Painting is one of the easiest – and most dramatic – things you can do to change your home. It is also one of the least expensive. Sadly, it’s also the first thing people see when they enter your home. I say sadly because when you watch these “real estate” shows on TV people continually complain “ooh, I don’t like that colour.” So what. You’re buying the walls, fixtures, roof and foundation. Paint you can change, idiot… That’s what I yell at the TV. Anyone who can’t see the potential of a house beyond the eggplant walls doesn’t deserve to own a home. "Neutralizing" your colour scheme does make some sense. This room now looks like the lights are always on. So back to “sadly.” Sadly… it can have a significant bearing on how your home is perceived by potential purchasers. Dark colours can be dramatic but make a large room look smaller, or less well lit; garish, bright colours are, well, garish and ugly to some people. So we’re neutralizing our interior at the moment. We weren’t too garish, but better safe than sorry. 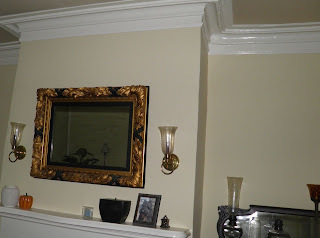 Our living and dining rooms are now a lovely bright beige with off-white woodwork. It has actually made the rooms look bigger, and I’ve commented several times I thought a light was on when it wasn’t. So painting the interior makes your home look “fresh” and also brighter and larger. Oil, Alkyd, Acrylic, Latex… what’s the difference? There are two main types of paint on the market (oil and latex) with variants in each category, and each have their use. Oil/Alkyd: Oil-based paint is exactly that, a paint that uses oil derivatives as its suspension medium. The solvents commonly used in oil-based paints include mineral spirits (naphtha), toluene, xylene, and other petroleum distillates. Oil-based paints are sometimes called Alkyd paints. Oil-based paints need solvents for clean-up of brushes and rollers. Then you have the problem of disposing of the cleaner safely. Oil paints will soon be no longer sold in Canada so it’s best not to purchase them now. Latex and Acrylic Latex: Both these paints have water clean-up so are better for the environment, but there is a difference. 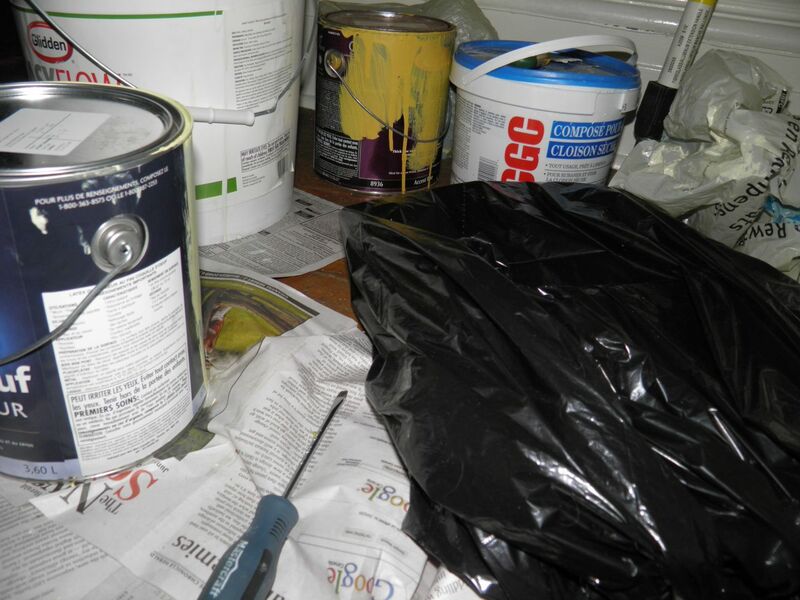 Latex paint is water-based, while acrylic latex has a chemical base. The chemicals give the acrylic latex more elasticity. That makes acrylic more suitable for exterior uses where expansion and contraction are more of an asset than on interior surfaces. Finishes: flat, eggshell, pearl, satin, semi-gloss, kitchen and bath, gloss… These are just a few of the choices you face when purchasing paint. 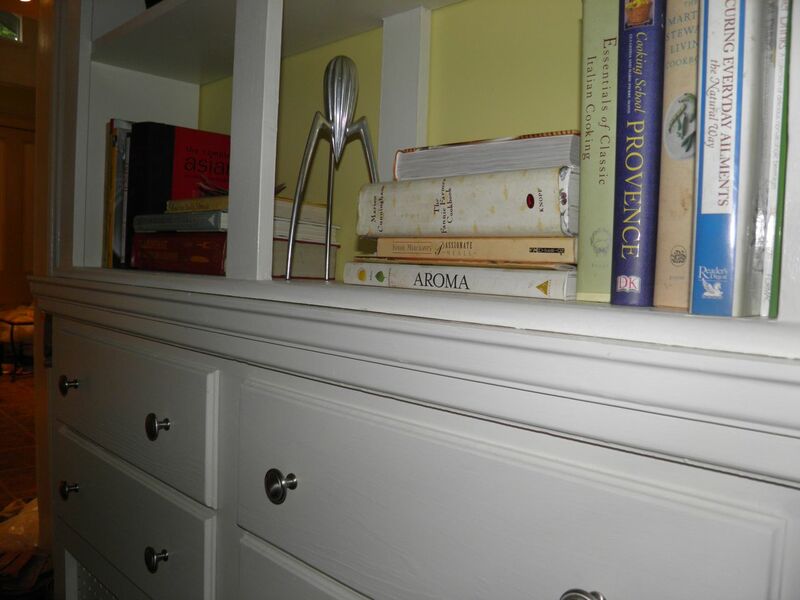 The finish you choose needs to correlate to the area you will be painting. The order I have them listed above go (for the most part) from least shiny to most shiny and some terms are interchangeable – or named differently for the same finish – depending on brand. The most important thing to remember is that the shinier the surface usually the more easy it is to wash marks off your walls and trim. need semi-gloss or gloss paint. 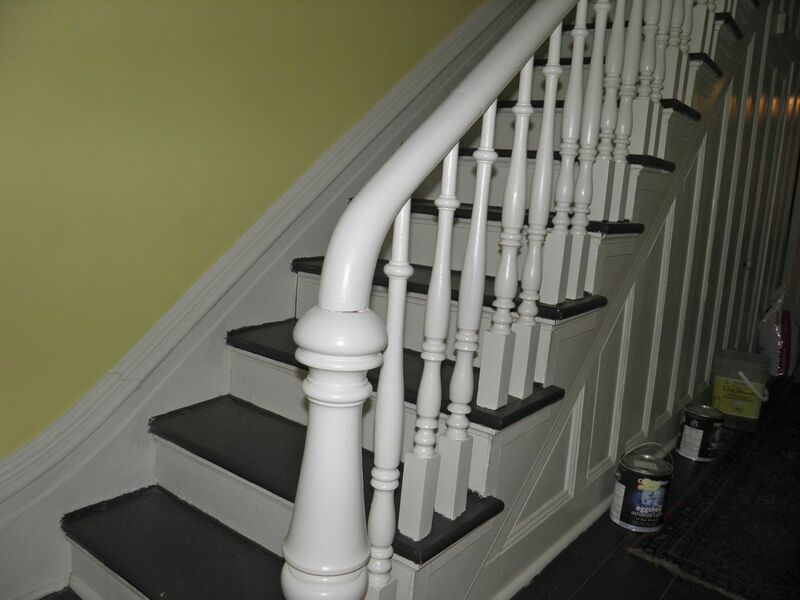 The paint you purchase is entirely dependent on where it will be applied, or it should be. Woodwork should be semi-gloss or gloss. Those paints are the easiest to remove dirt, finger marks, etc from by wiping the surface. Annoyingly, they also show every ripple and inconsistency on the surface. If you paint a wall with semi-gloss or gloss you will see every little irregularity, dip, chip, mar and imperfection. 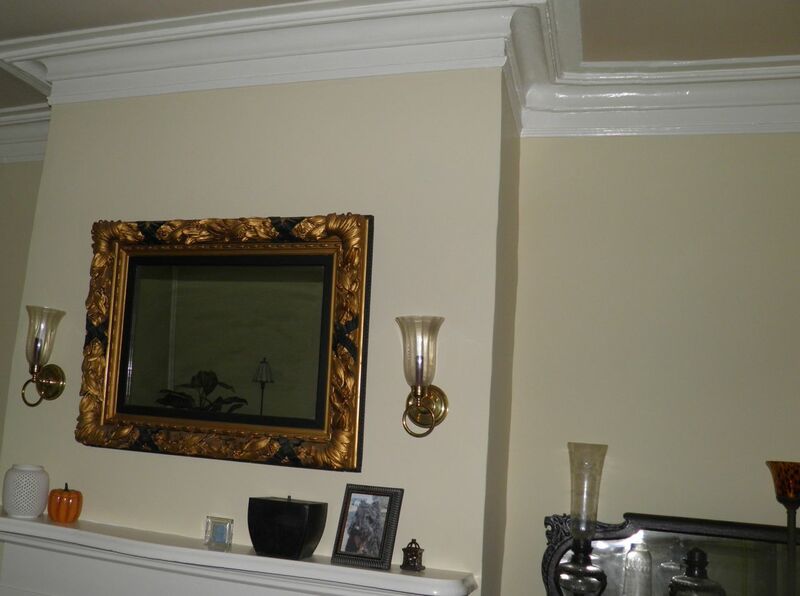 Therefore people usually choose eggshell, pearl or satin for walls. If you have extremely poor walls, choose flat. But be warned. Just look sideways at a flat painted wall and it will mark. Brushes: Don’t cheap out on brushes and rollers and keep them clean. Good brushes are not inexpensive but will last a long time if you clean them properly. A “sash” brush will be your best friend. It’s the one that is angled. It makes cutting in so much easier (see painting tape, below). Wet brushes and rollers/roller pans can be stored “wet” by placing in grocery bags (for the brushes) and garbage bags (roller and roller pan). But this should only be done for a couple days – not a week. Any longer and your tools need to be washed and stored. A trick I learned from an old “ex” was to condition the brushes with a little dish soap after they were washed out. Just a few drops of detergent and a final wash will keep your brushes in good shape. Surface Prep: All the good quality painting in the world won’t hide a bad surface. If scraping needs to be done, do it. If holes need to be filled, fill them. It’s a shame to expend all that effort in painting just to not be as happy as you could be with the finished result. Drop cloths: You can purchase drop cloths, or better yet, use old sheets. Everyone has old sheets. I’ve been using the same sheet as a drop cloth for years and years. If you don’t use some sort of covering for your floors and anything else you’ve left in the room expect it to be splattered with paint. Even the most careful of us make mistakes. Painting tape: I believe, for the most part, painting tape is nothing but a big money racket. People painted for, shall I guess, millennia without painting tape, but now it seems you aren’t doing a good job unless you tape everything up before you work. Balderdash. This is where the angled sash brush comes in. They are an excellent choice for doing what is called “cutting in.” That’s when you carefully paint up to the junction of two colours or two paint surfaces, like your wall and ceiling. From there the main surface of the wall is usually rolled on. An angled brush gives you great control in tight or “fiddly” areas. Even if you have to go a little slower it still saves you the time of putting up all that tape, and touching up any resultant marks from the tape adhesive. Contrary to popular belief, you can paint over oil/alkyd paint with latex paint. You just have to prepare the surface first. Make sure your surface is clean and painted with a high adhesive primer. Then just paint with latex. To test to see if your current paint is oil or latex use some gas line antifreeze (methyl hydrate) or non-acetone nail polish remover, and a Q-tip. 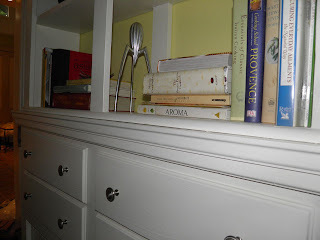 Rub a small part of the wall with the wetted Q-tip. If the paint comes off it’s latex. If nothing happens it’s oil. Hours and hours of work? No. There is no reason on earth that the ordinary person, or couple, can't paint a room or two, or three exceedingly quickly and easily. It saves money (no painting contractor) if you have the time. As far as time goes, one person should be able to paint the walls on a 12'x12' room in the morning, do another coat in the evening and move everything back into position the next day. 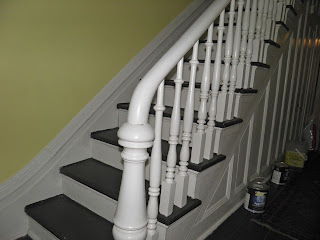 Usually two coats of good paint will cover most existing colours. So that's 24 hours to change your room. If you're doing the trim add a little more time for two coats on that. And factor in any wall preparation (fixing holes) you may have to do. Give it a try. It's a great way to change how you feel about a room.